Looking to adopt one of the smartest dogs? There are many factors to be considered when determining what may be thought of as the most intelligent dog breed, including attentiveness and a dog’s innate ability to absorb information quickly. Help your dog be his best and brightest by establishing a routine. 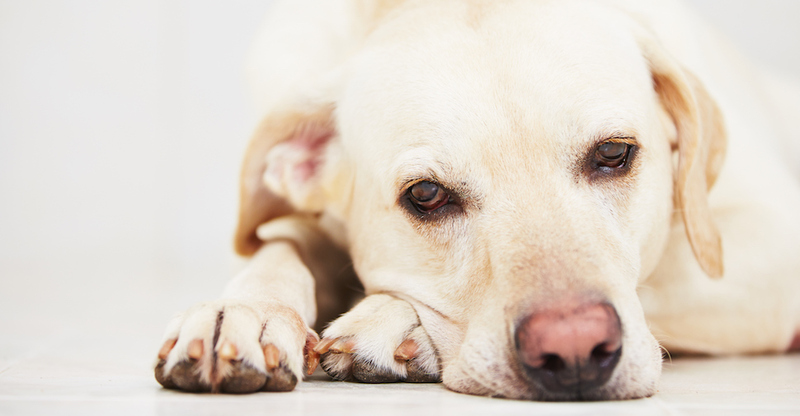 Reliable routines can help develop your dog’s skills and good behavior. Because intelligence can be measured in many ways, this list focuses on dogs who understand commands in less than five repetitions and obeyed them 95% of the time or better. Check out the top ten smartest dog breeds. Coming from a herding background, Border Collies can often be high energy and typically enjoy learning new tricks and commands. They have standout skills and great aptitude. 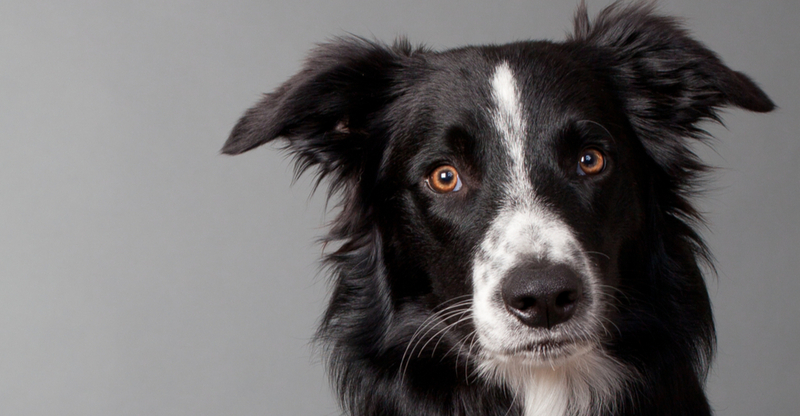 The Border Collie’s ability to learn new things quickly and consistently ranks them at the top of every smartest dog breeds list! Superior intelligence and standout looks. 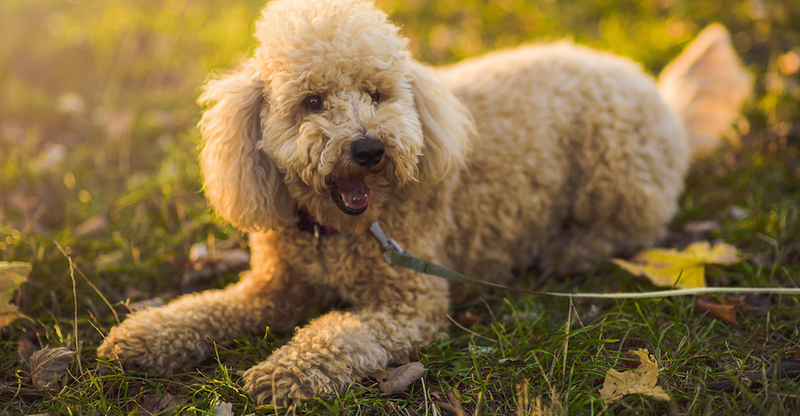 Poodles are a ball of energy, enjoy outdoors and loves water as their name suggests (“Pudel” is German for splash in water). Whether toy, small or standard, all poodles have curly hypoallergenic coats that make them highly versatile. 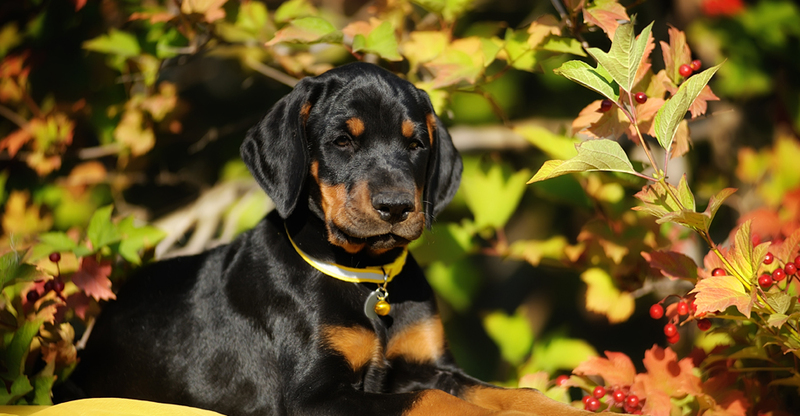 This breed can be a great choice if you’re seeking dogs that are easy to train. Some compare this dog’s looks to that of a wolf, the German Shepherd Dog muscular build and keen instincts would likely serve them well in the wild. In recent year’s Many German Shepherds have made important contributions and helped many by assisting police, K9 medical units, and military troops. Because of this, they are often considered to be among the most intelligent dogs. 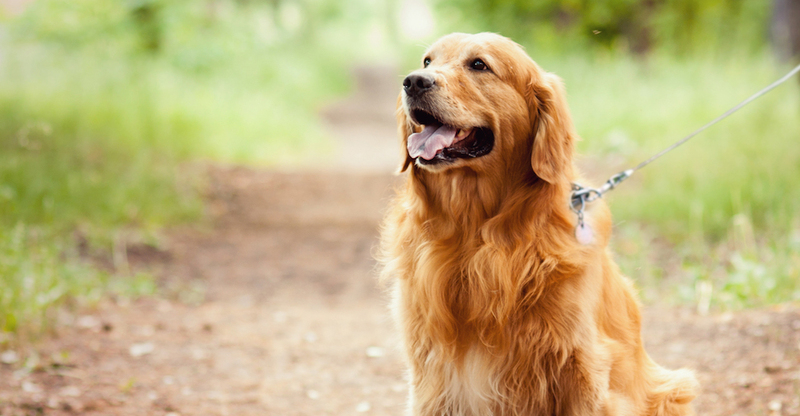 The phrase “man’s best friend” rings true in the Golden Retriever. Golden Retrievers thrive for physical and mental exercise, appreciating regular stimulation. Golden Retrievers’ ability to retain information is remarkable. Living up to his namesake, they are often excited by activities involving retrieving items and carrying them. Built for speed, the muscular stature of the Doberman Pinscher can make them effective police dogs. They are known as smart, fearless and devoted to others. Their intelligence shows through their ability to absorb and retain training commands quickly. The “Sheltie” is described as miniature Collie and possesses similar qualities. This rough-coated, longhaired working breed is a very intelligent dog with exceptional abilities to learn routines and follow direction. 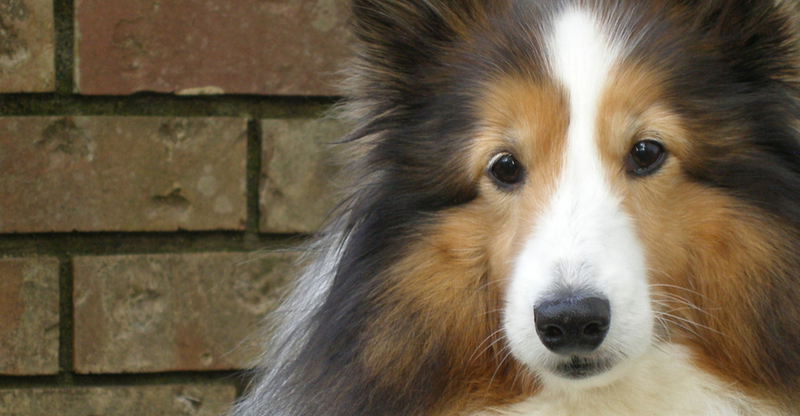 The Shetland Sheepdog appreciates affection and would make a loveable companion. There’s a reason this breed is often called the most popular dog– Labs possess every ideal quality in a companion. An active sporting and family dog, Labrador Retrievers are gentle, kind, and equally clever. 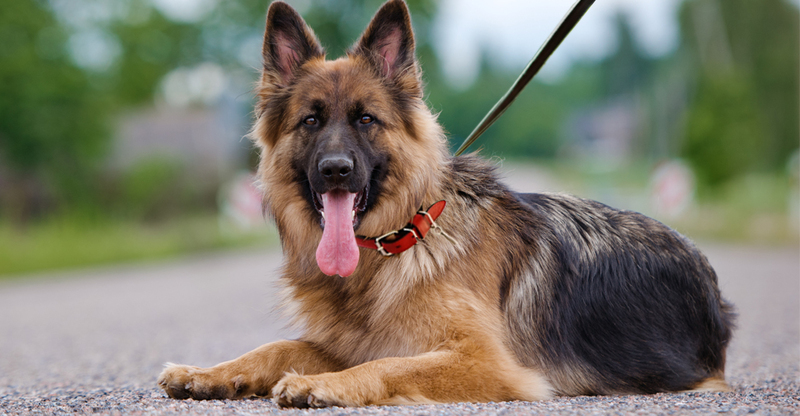 This breed is often selected for highly-valued professional jobs like police and guide dogs. This tiny dog packs a lot of energy! 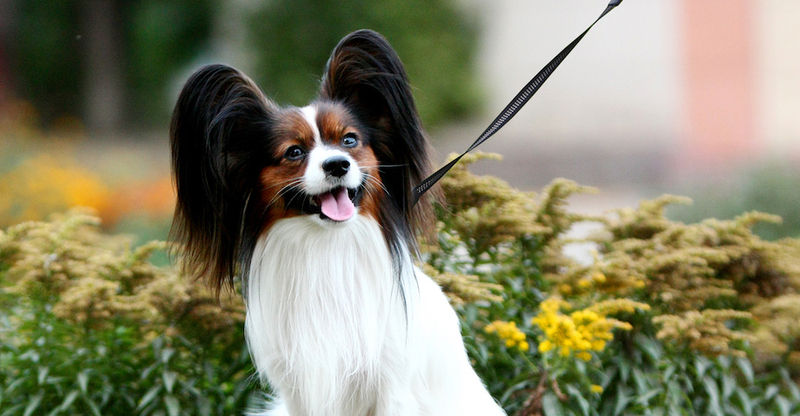 Papillons are happy, alert, fearless and friendly. Historically known as Dwarf Spaniels, these little pups are one of the smartest small dog breeds and the first toy breed mentioned on the top 10 list. Consider this one if you’re looking for dogs that are easy to train. 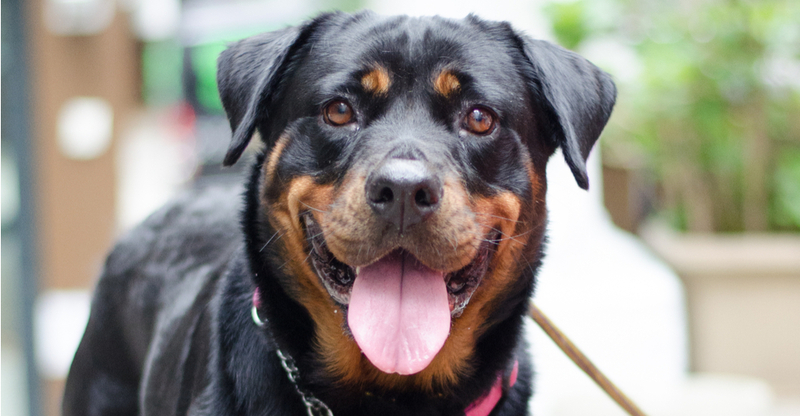 The Rottweiler is loyal, self-assured and sturdy. They are often happy and loving companions devoted to their family. They show passion for tasks provided and love to learn. These smart dogs make stellar police dogs and service dogs. This astute animal is happiest while being active. They are loyal, enthusiastic and perceptive, always highly observant of their environment. 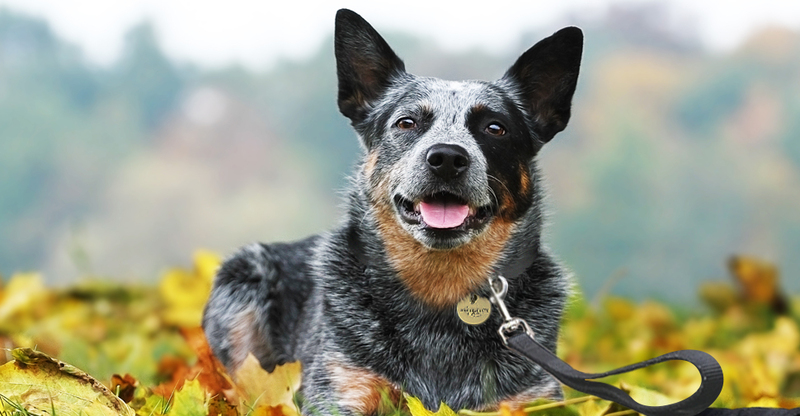 The Australian Cattle Dog is the perfect balance of energetic and intelligent. Can you teach an old dog new tricks? What about dogs that aren’t the brightest? Is your favorite breed not included on the list? Not to worry! Most dogs can learn great behavior and even some fun tricks with patience and positive training techniques. Visit the Petfinder Library to learn more. Which are the smartest dog breeds by size? Who is the right fit for you? General breed information can be a great place to start, but keep in mind each pet is an individual. Be sure to also take into consideration your household and individual needs. Visiting your local animal shelter and meeting a dog can be a good way to help ensure a great match! Note: While the breeds in this collection tend to be smart, individual pets will vary. Please consult the adoption organization for details on a specific pet. Some compare this dog’s looks to that of a wolf, the German Shepherd Dog muscular build and keen instincts would likely serve them well in the wild. In recent year’s Many German Shepherds have made important contributions and helped many by assisting police, K9 medical units and military troops. Because of this they are often considered to be among the most intelligent dogs. Built for speed, the muscular stature of the Doberman Pinscher can make them them effective police dogs. They are known as smart, fearless and devoted to others. Their intelligence shows through their ability to absorb and retain training commands quickly.